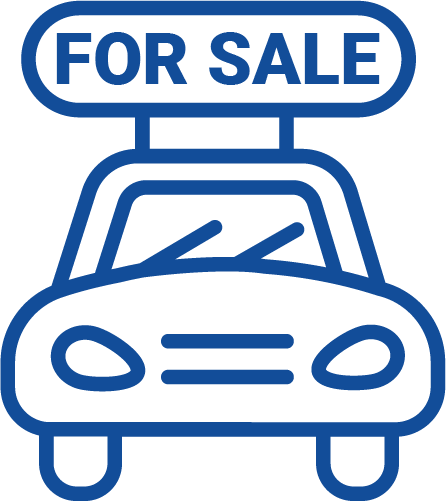 We have over 22 Used Nissan Cars for sale in BAHRAIN. Nissan BAHRAIN offers 17 different models as New Cars in BAHRAIN. Car is in good condition slight dents and scratchesOne owner since new. Car has been in a possession of two owners only. Excellent condition, next passing September 2019. Well maintained , neat and tidy.